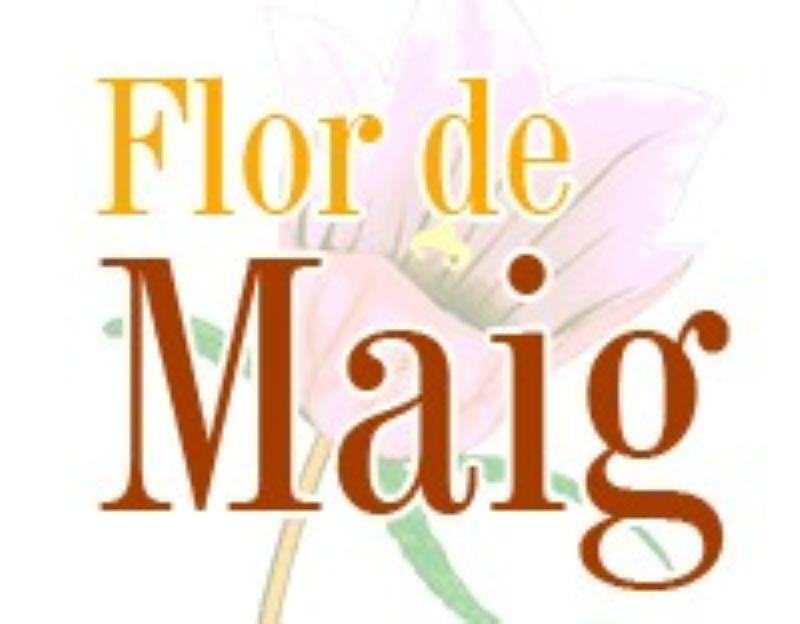 Flor de Maig is located in the Raval district in one of the most emblematic corners of Barcelona, very close to the city's famous Boquería food market and the Museum of Contemporary Art. 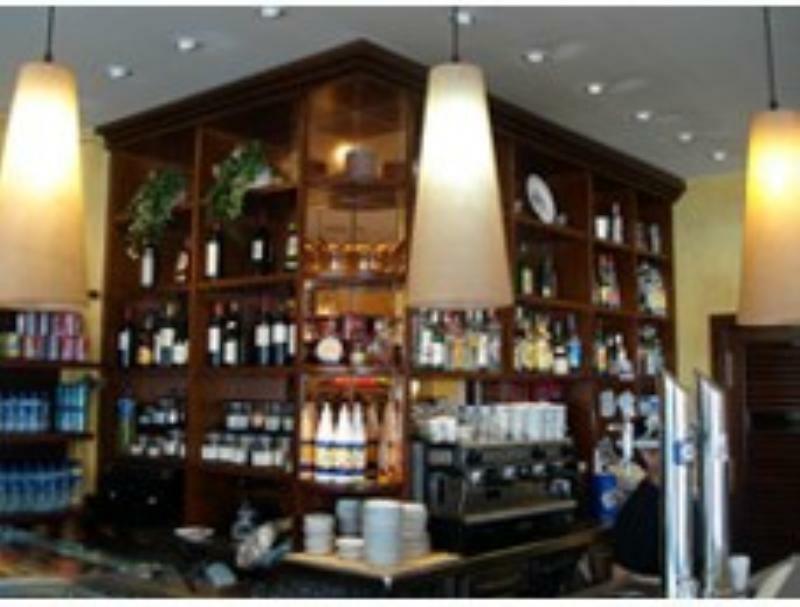 The restaurant has a large dining room that is simply decorated in a modern style, cleverly finished with an unusual set of pendant lights. 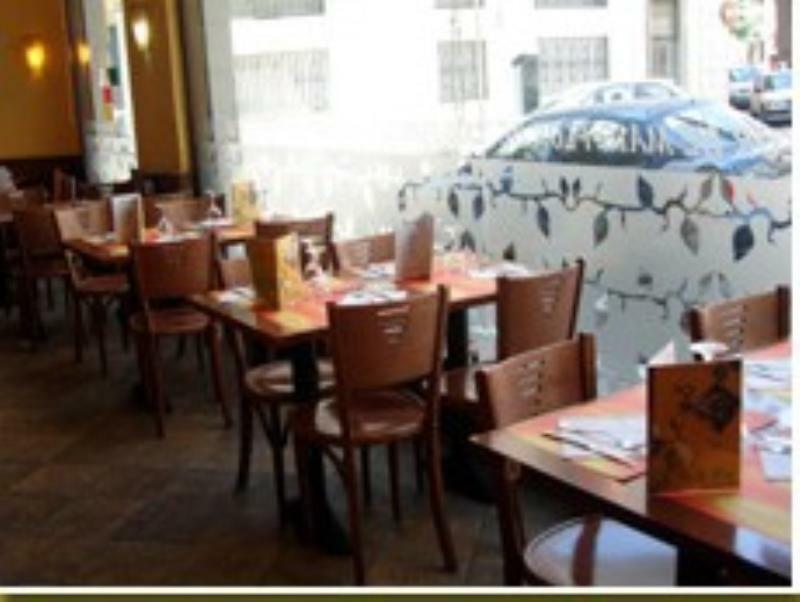 The extensive menu combines Mediterranean ingredients with Indian and Pakistani flavours with dishes such as stir-fried chicken strips with baby vegetables and soy sauce, chickpea and sesame hummus or cod and mushroom gratin with parmesan cheese. 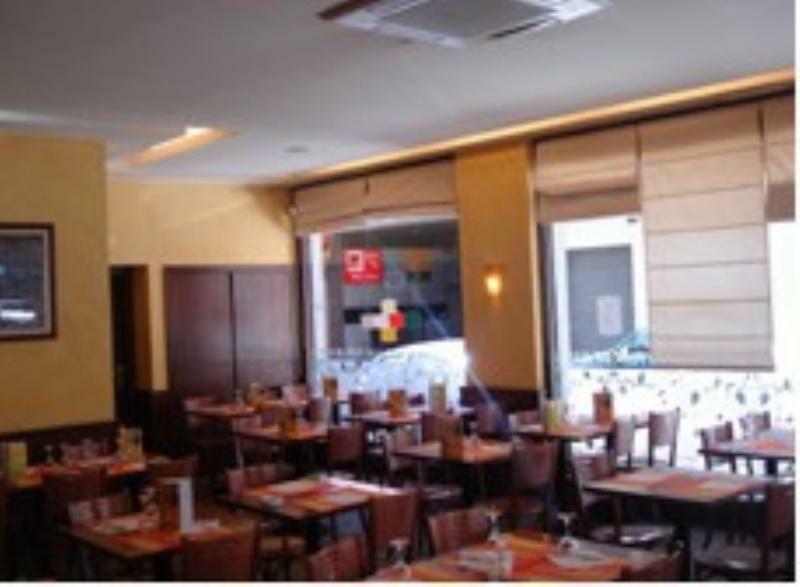 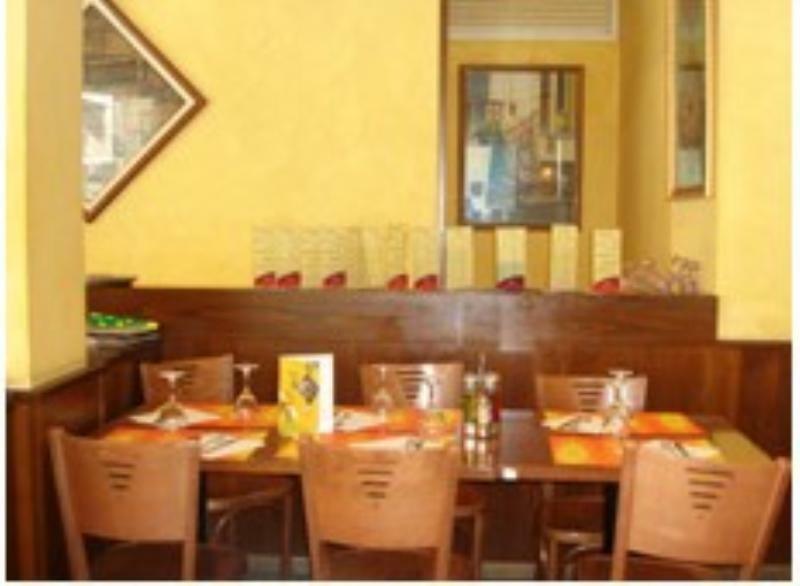 Flor de Maig is a fun, cosy and family-friendly restaurant offering a fusion of cultures and flavours.